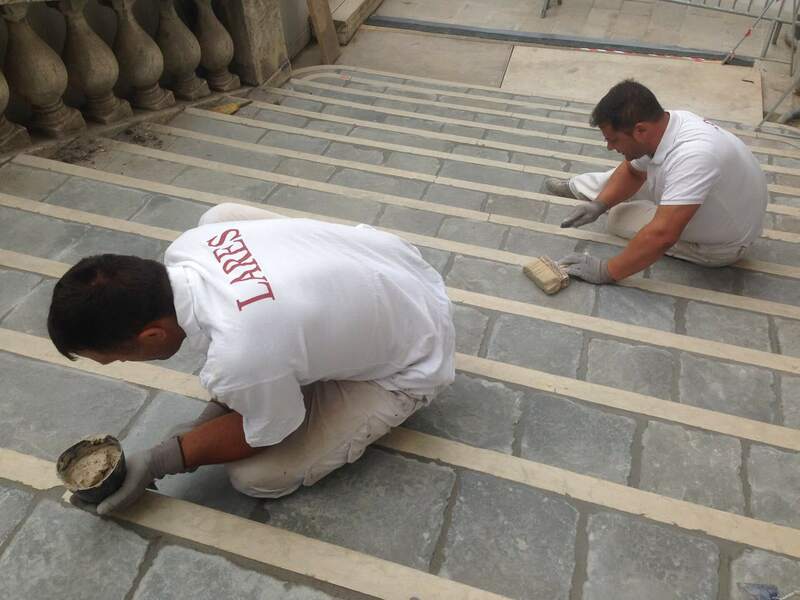 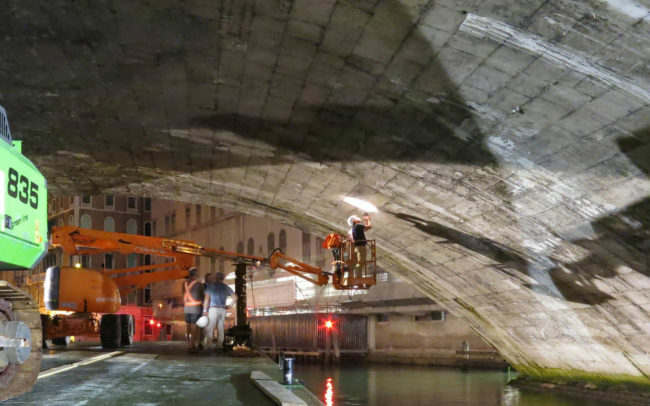 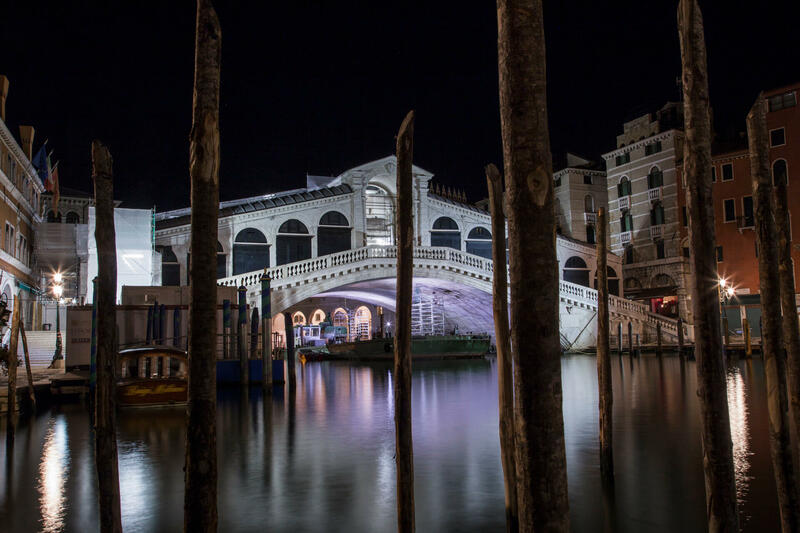 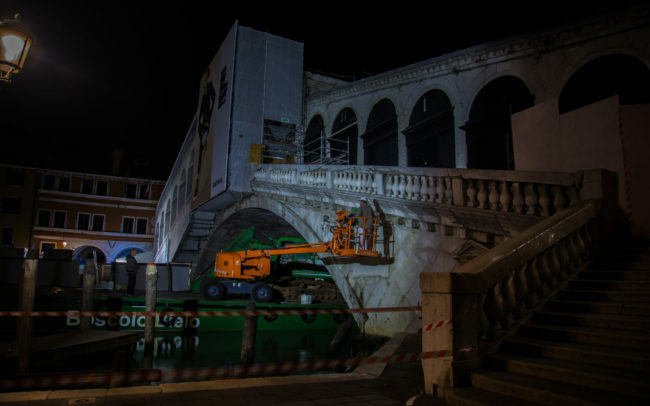 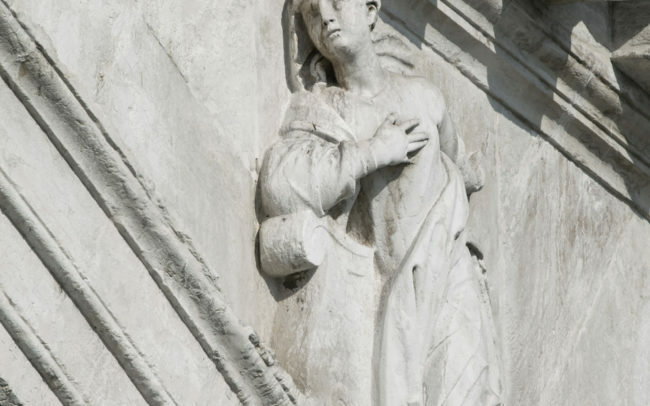 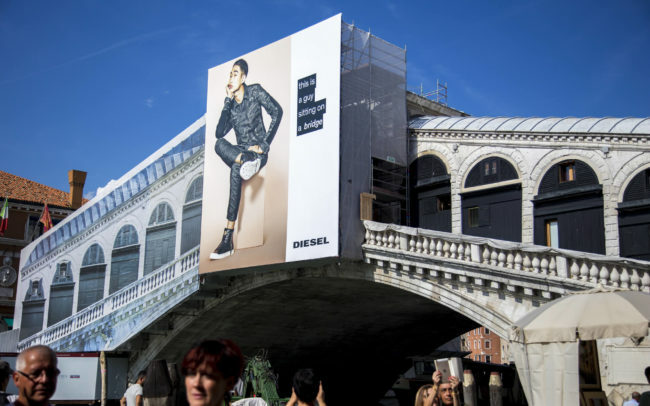 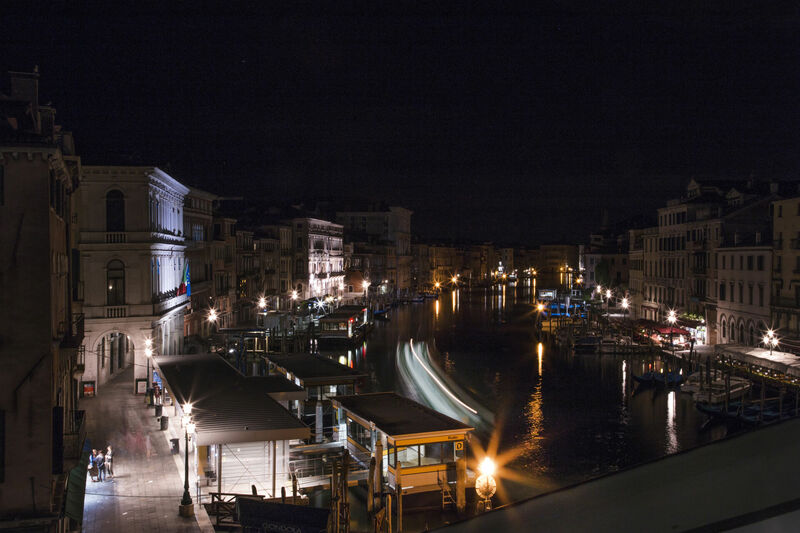 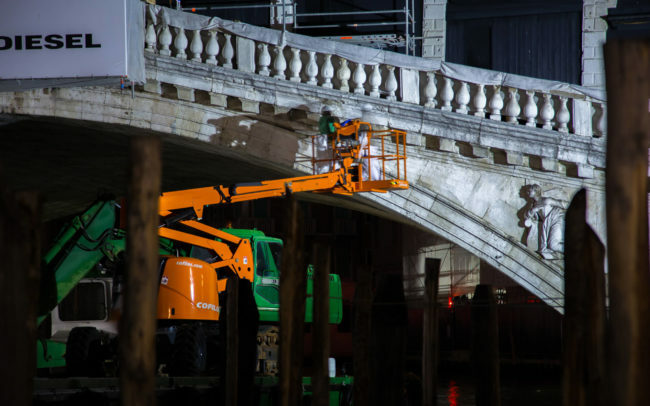 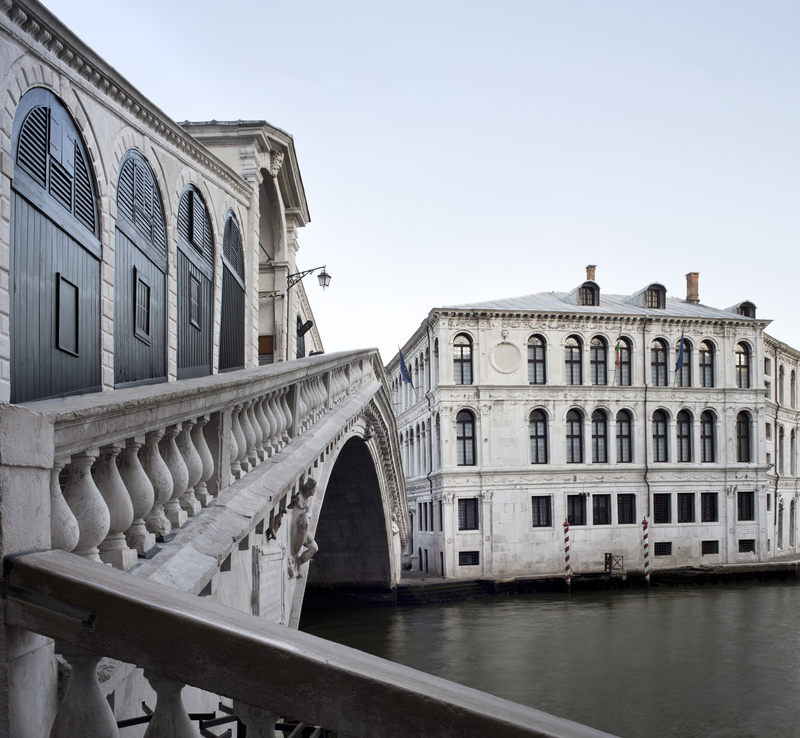 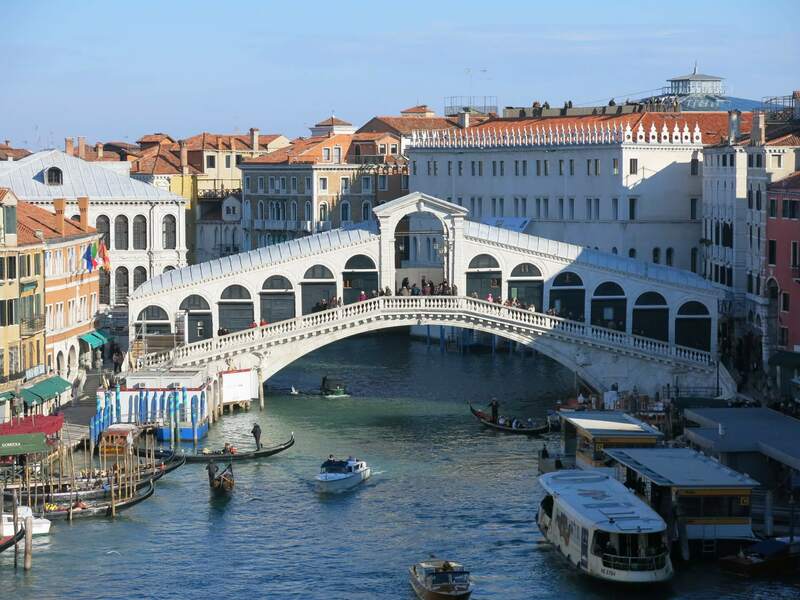 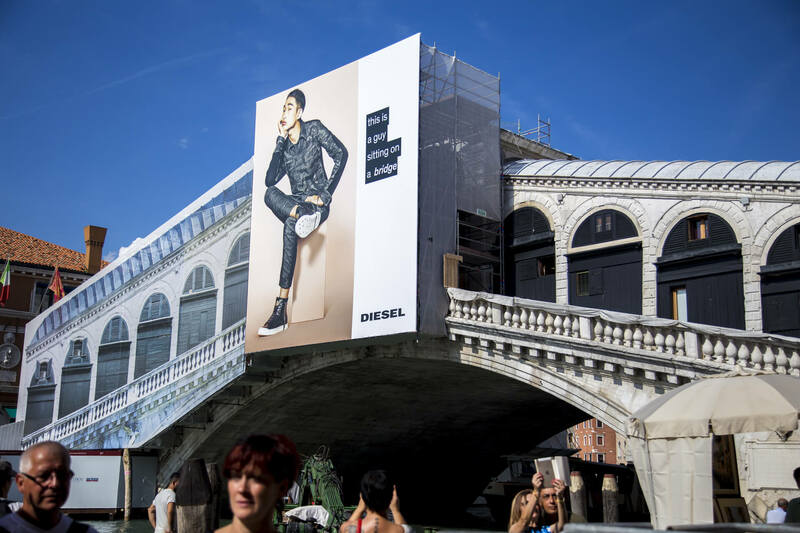 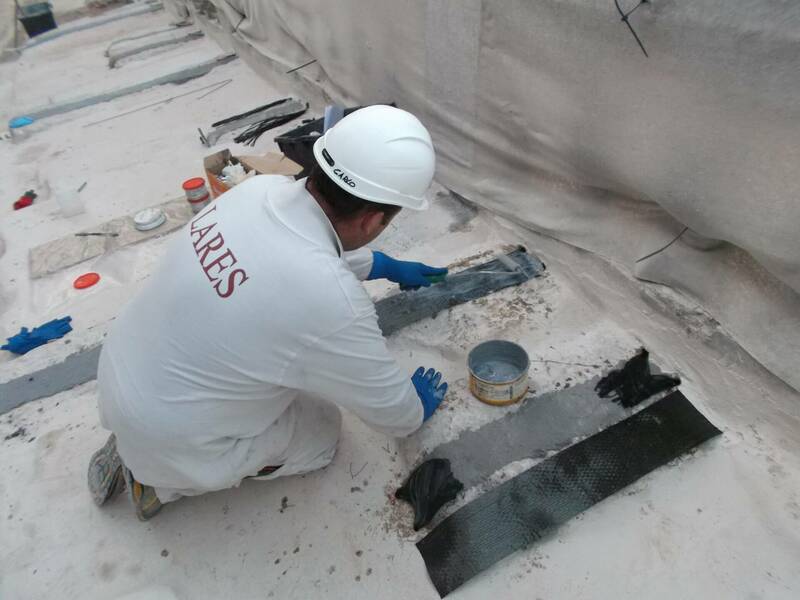 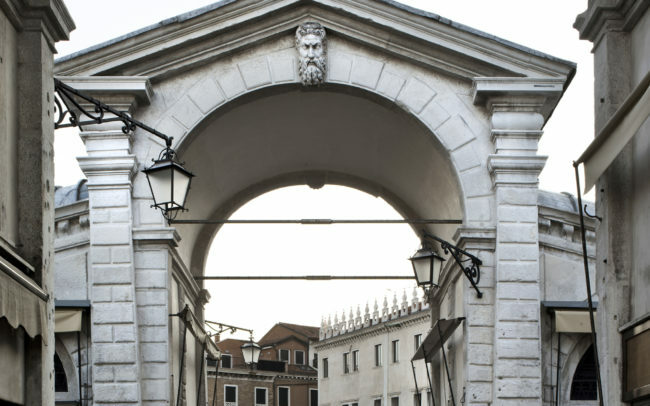 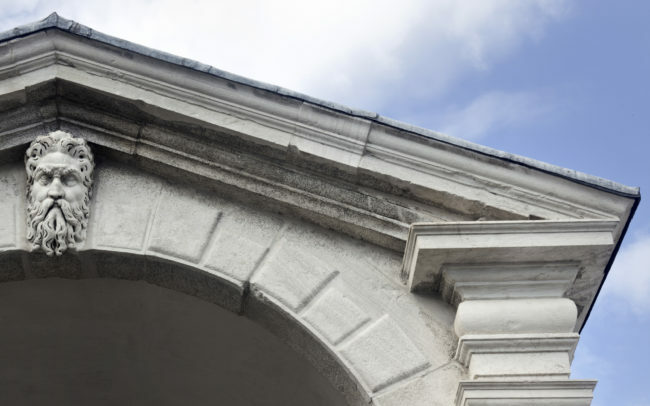 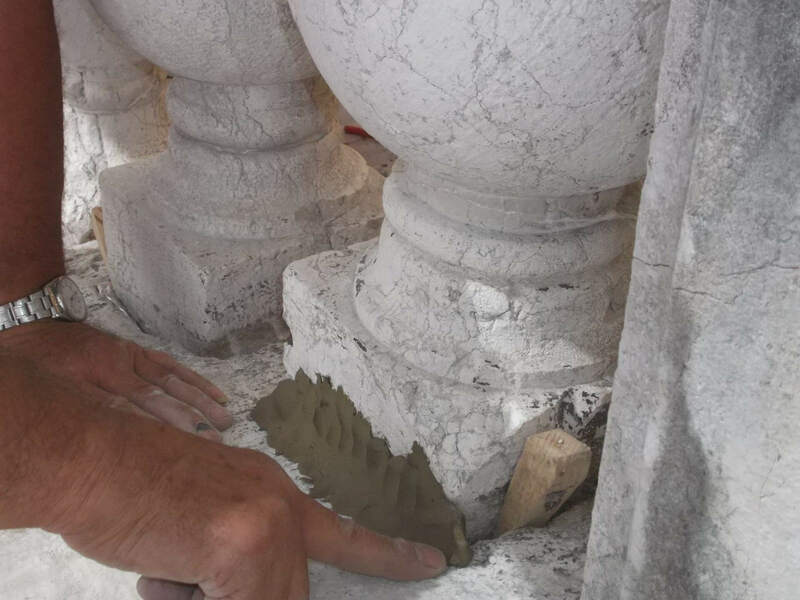 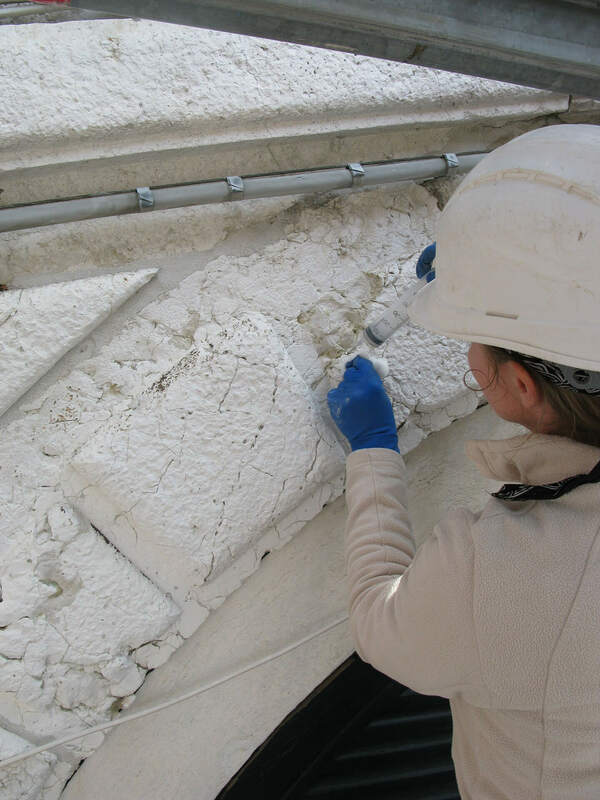 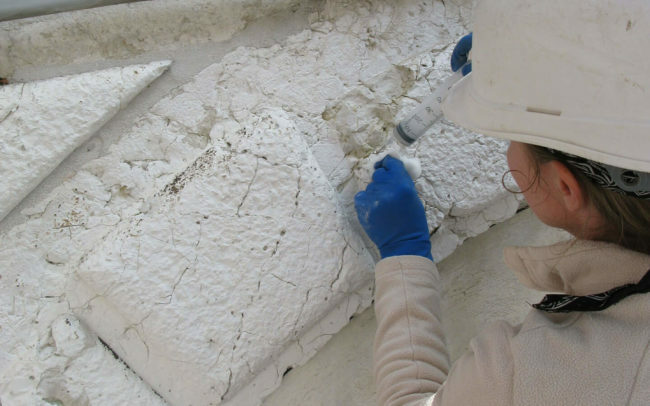 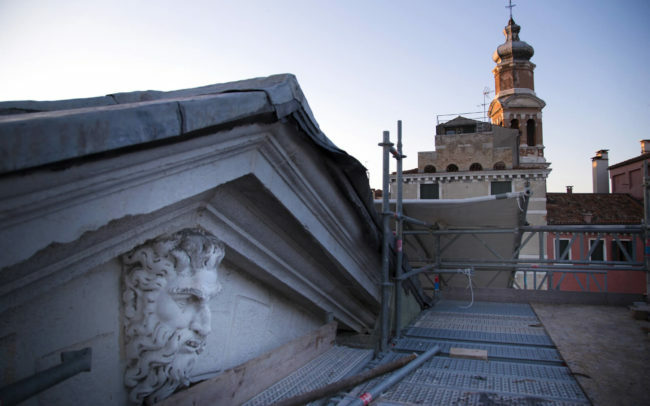 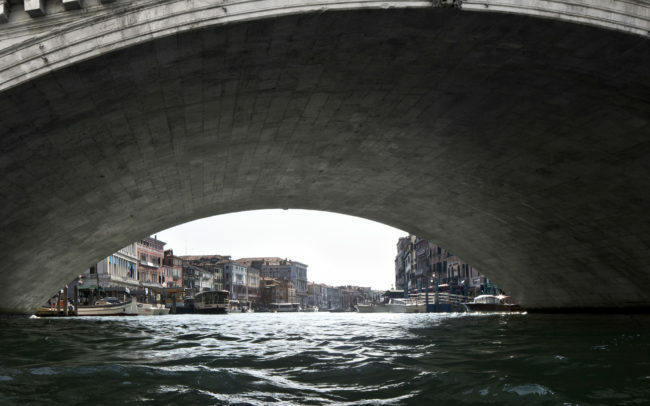 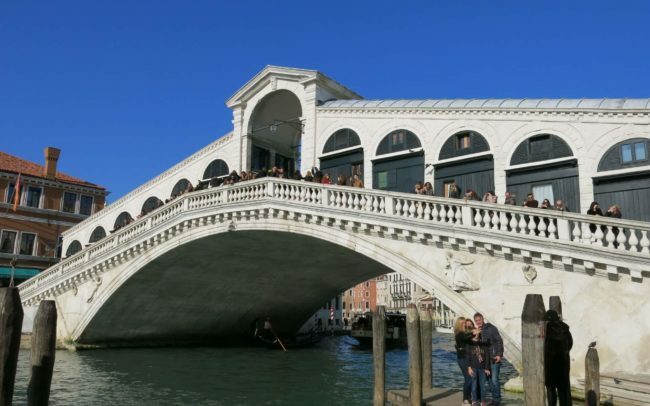 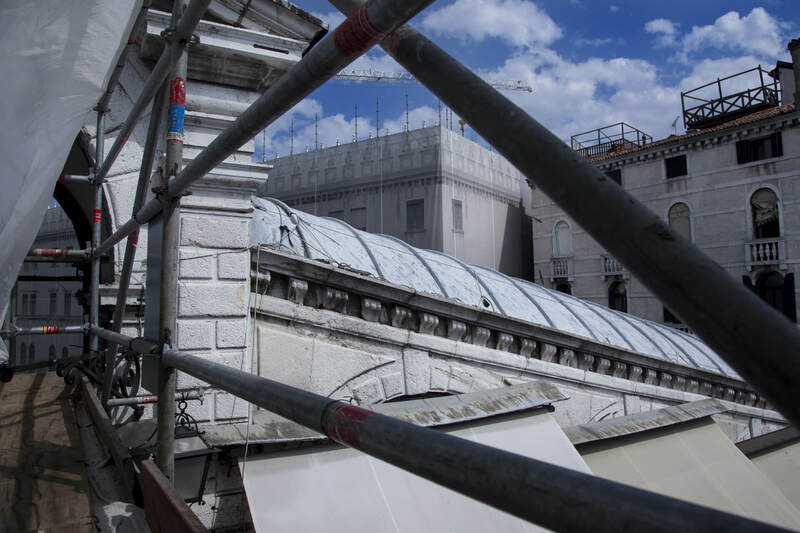 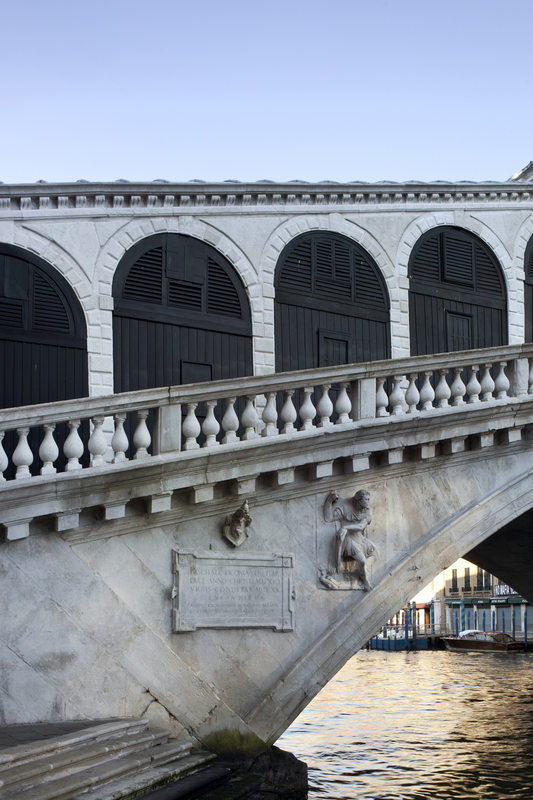 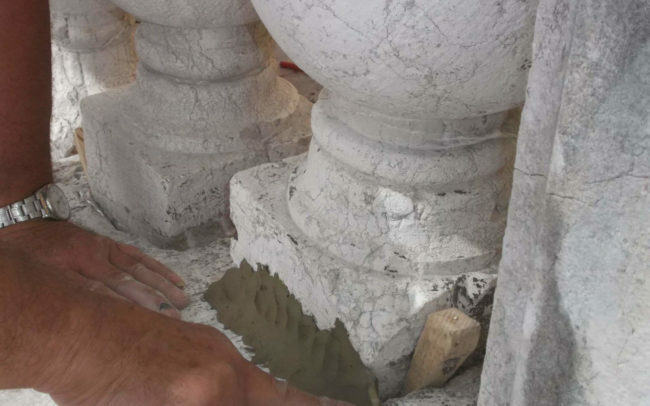 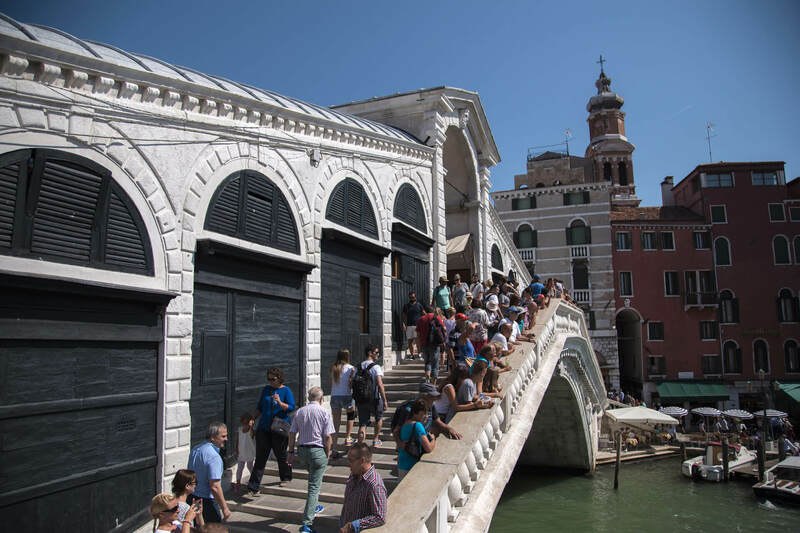 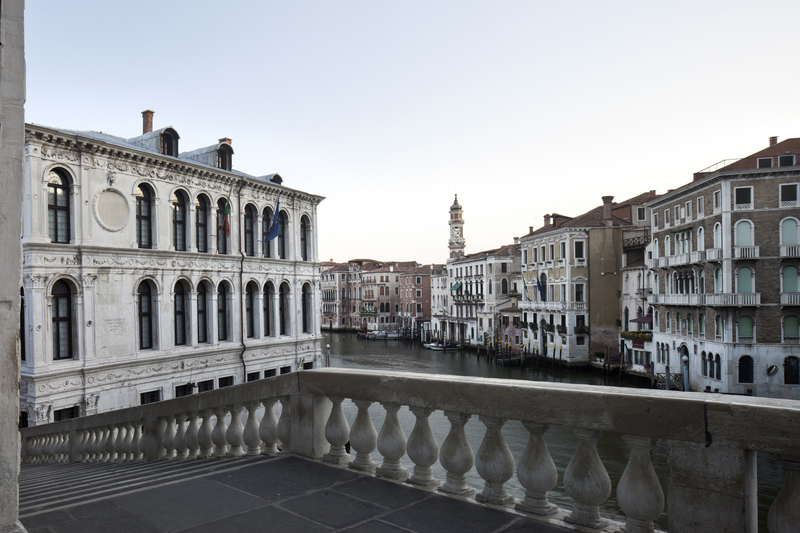 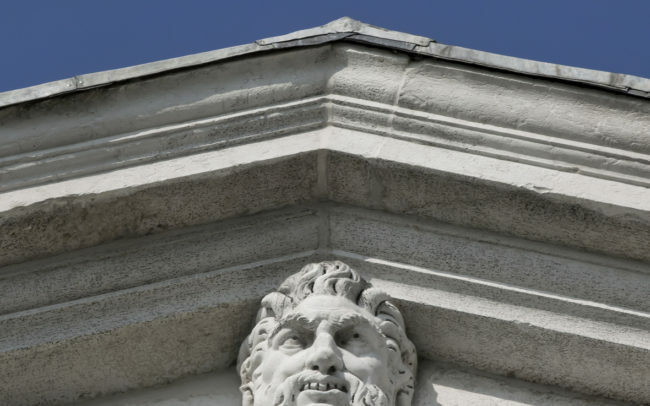 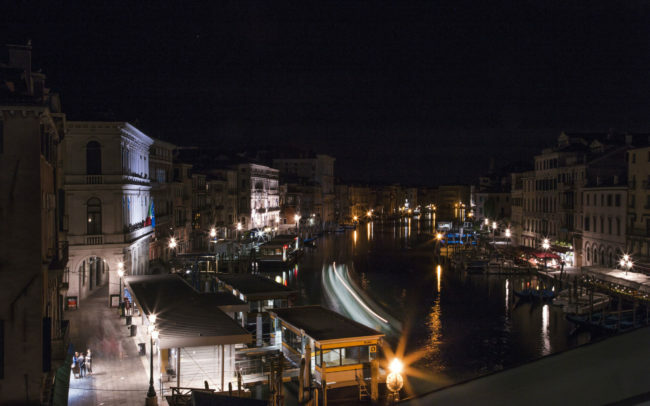 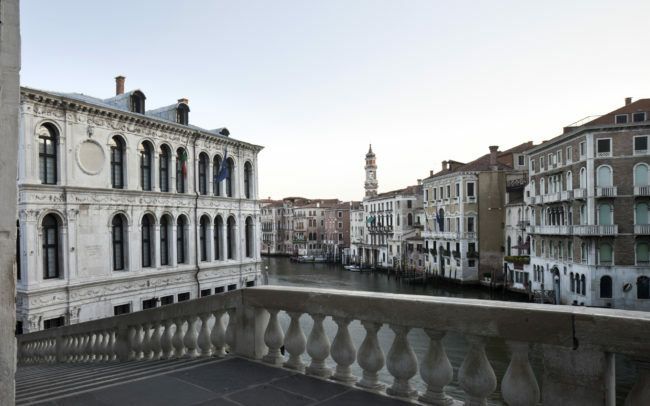 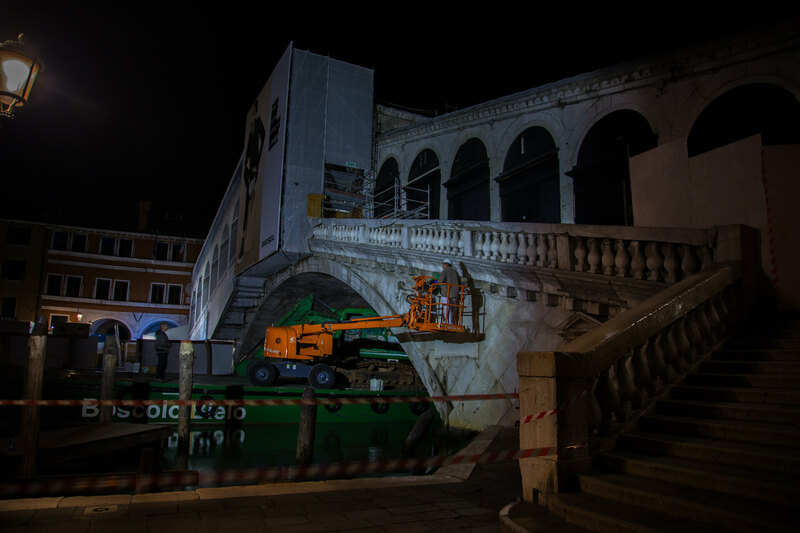 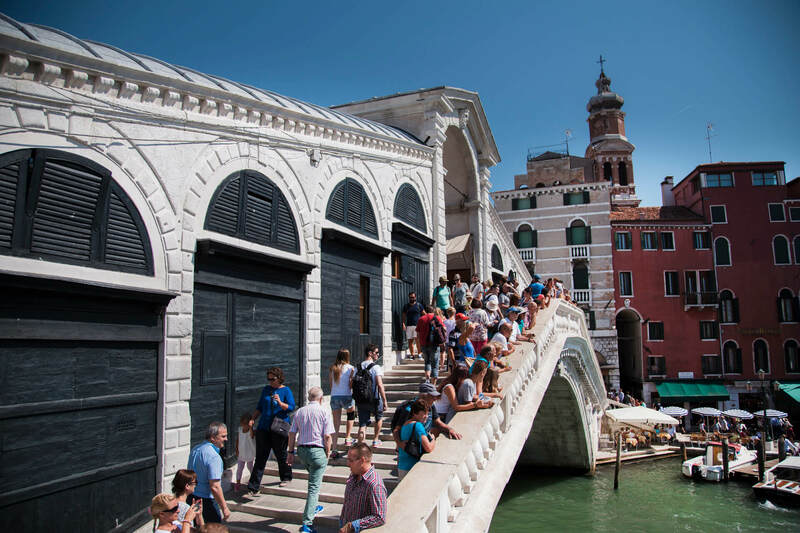 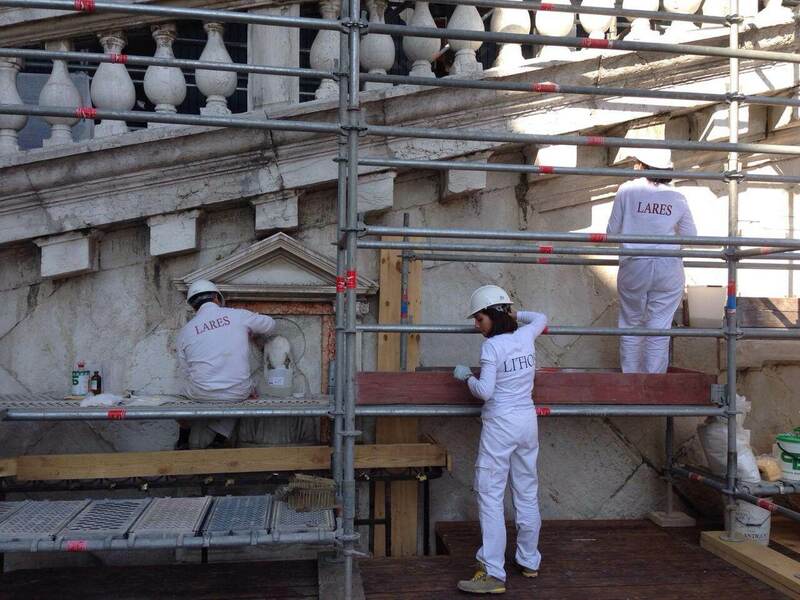 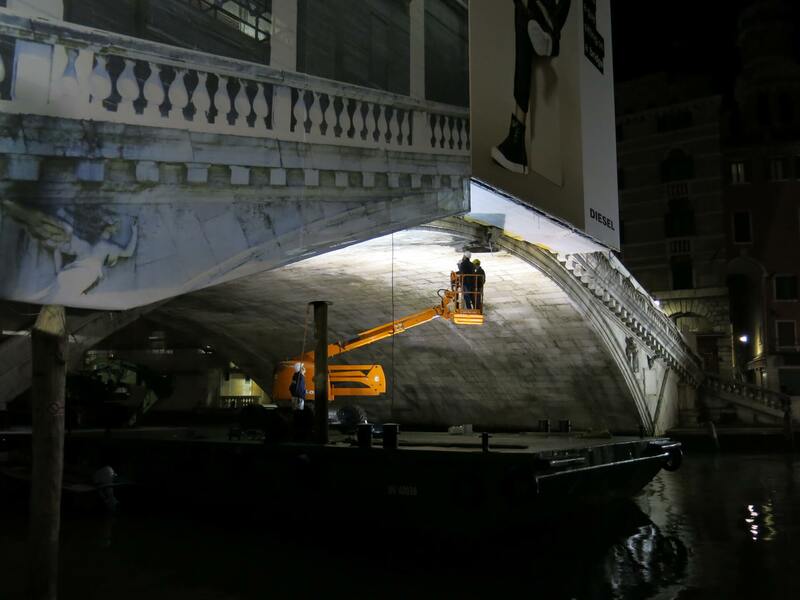 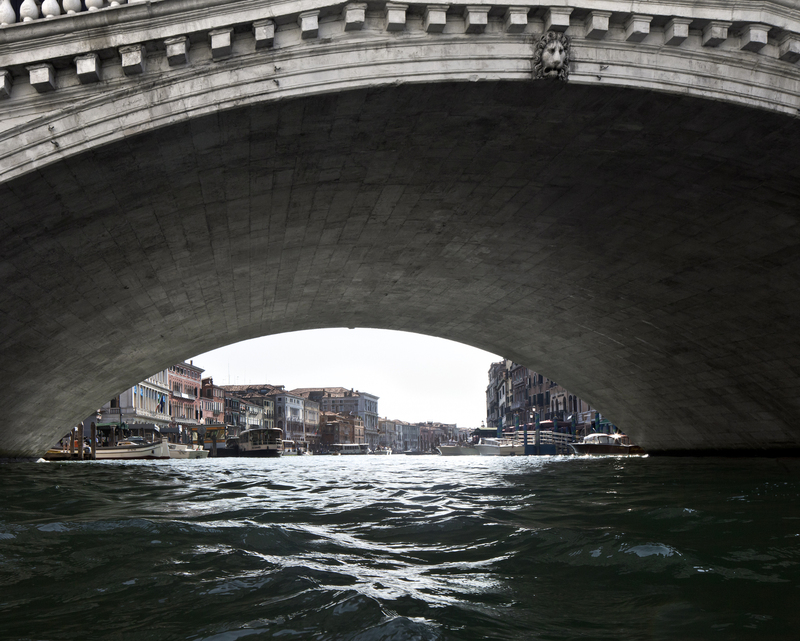 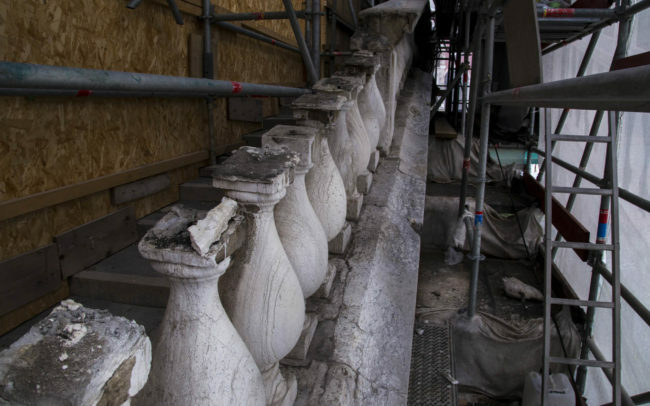 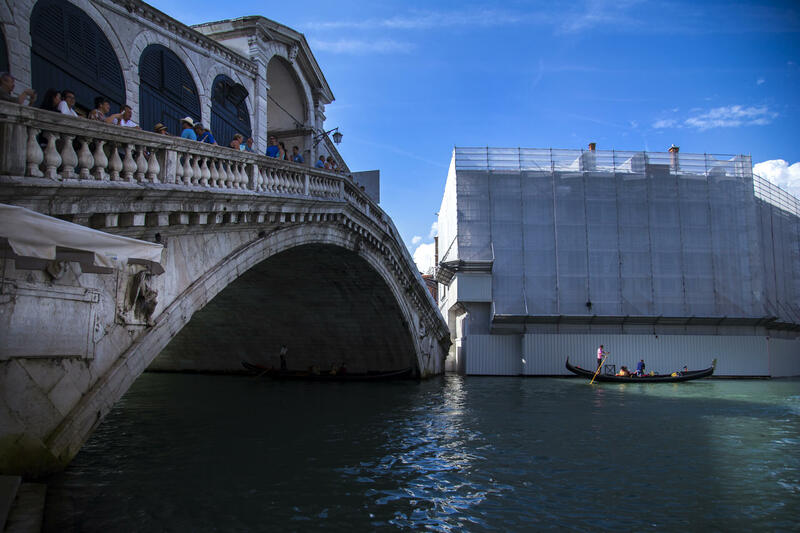 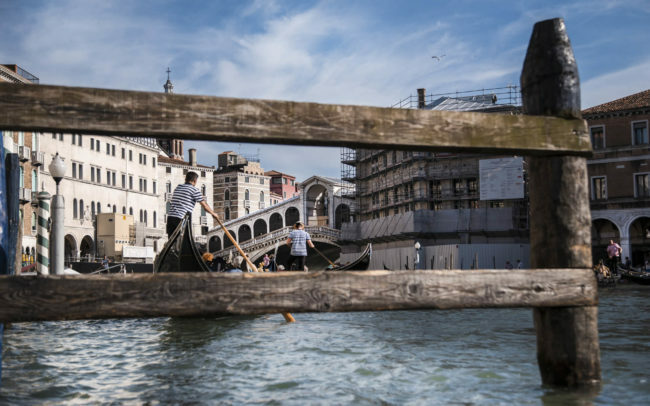 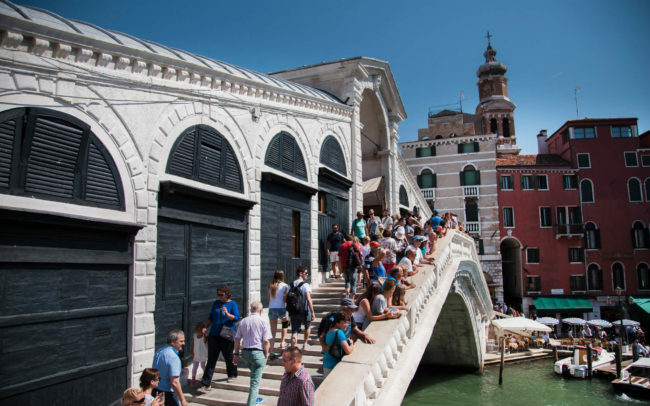 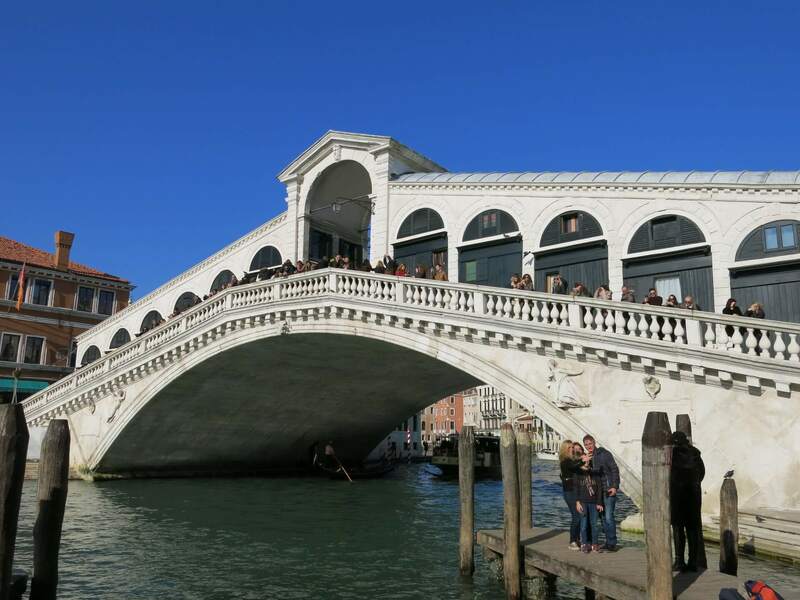 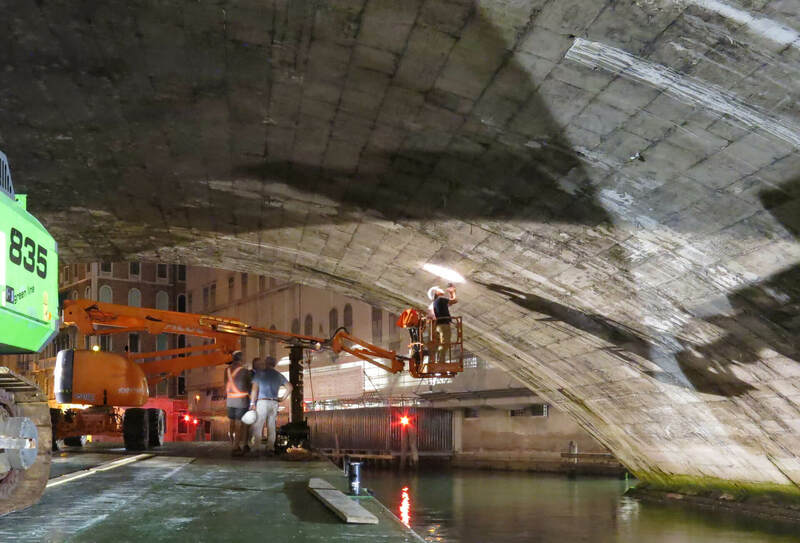 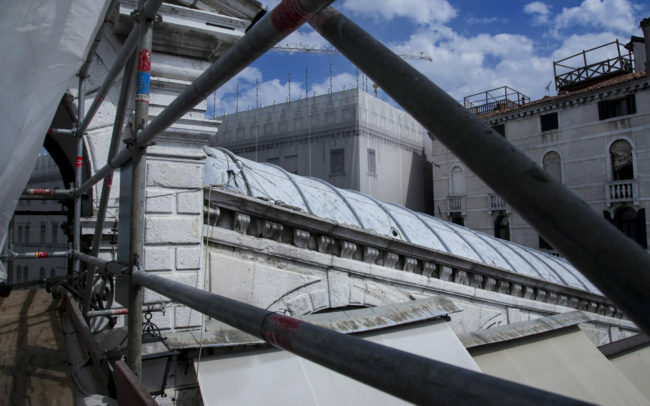 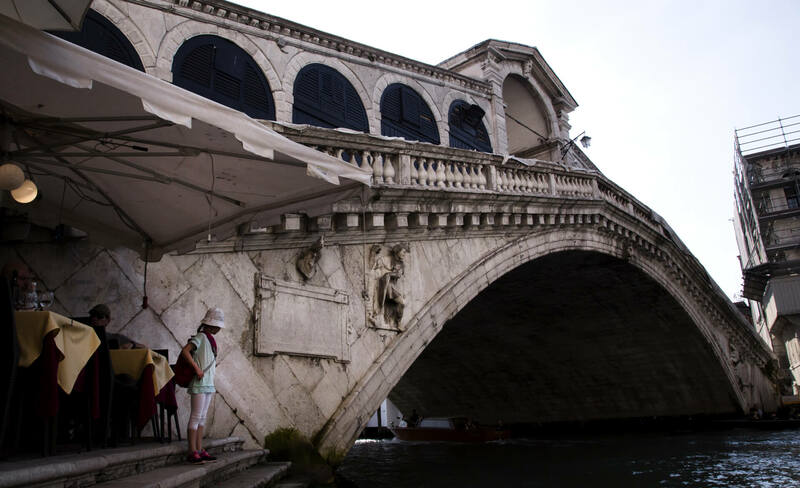 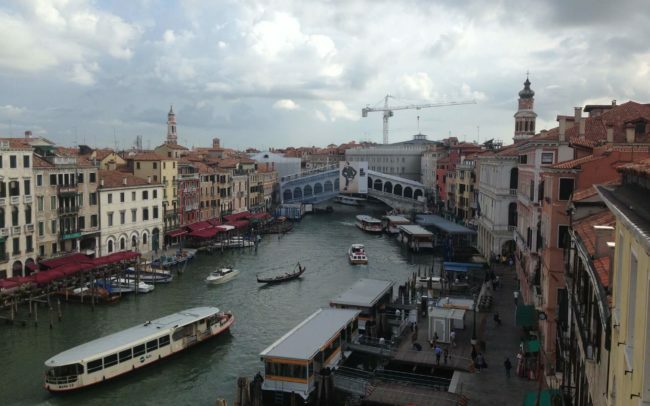 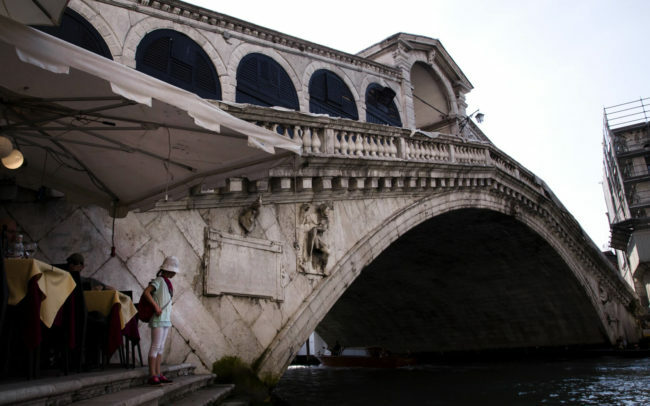 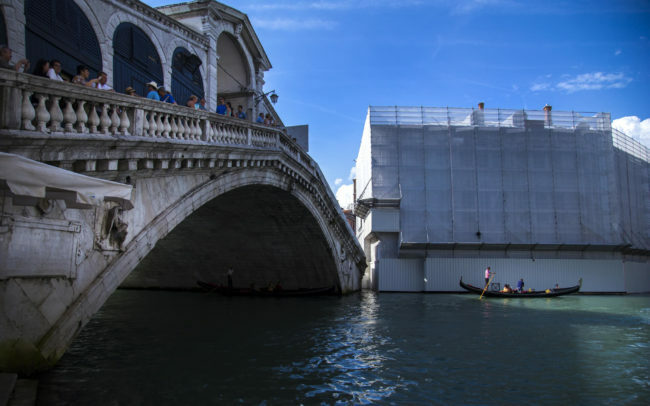 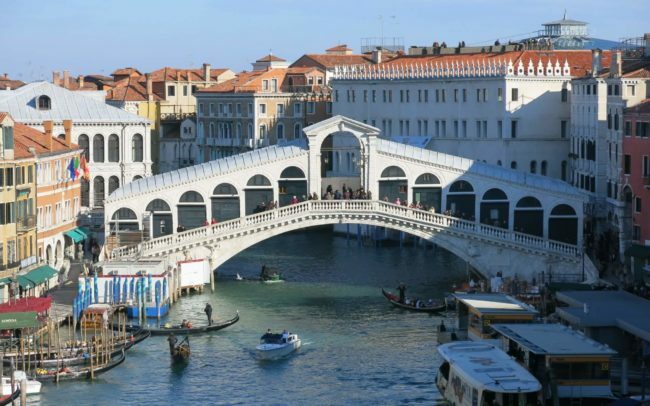 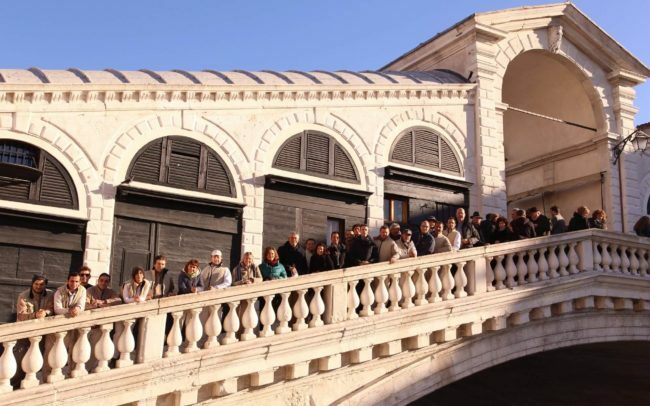 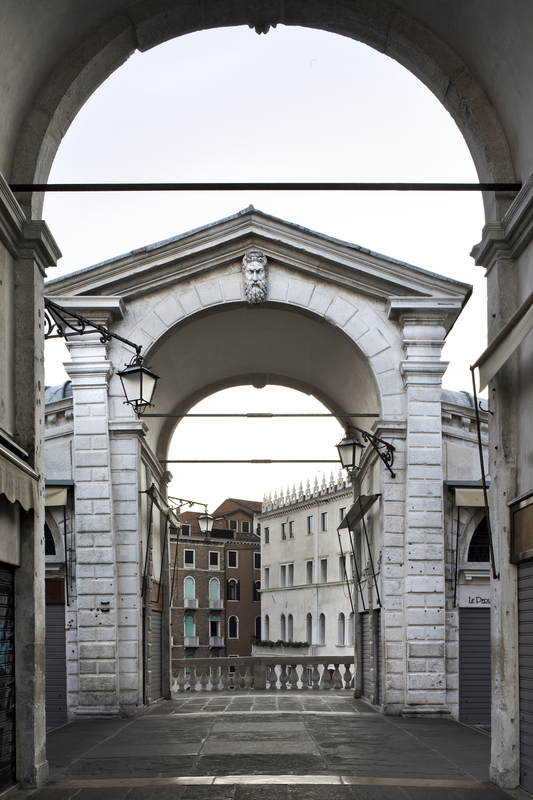 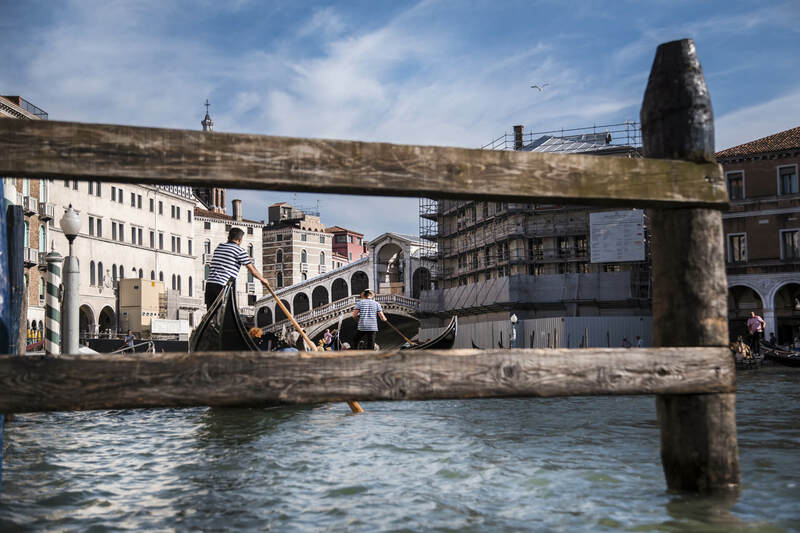 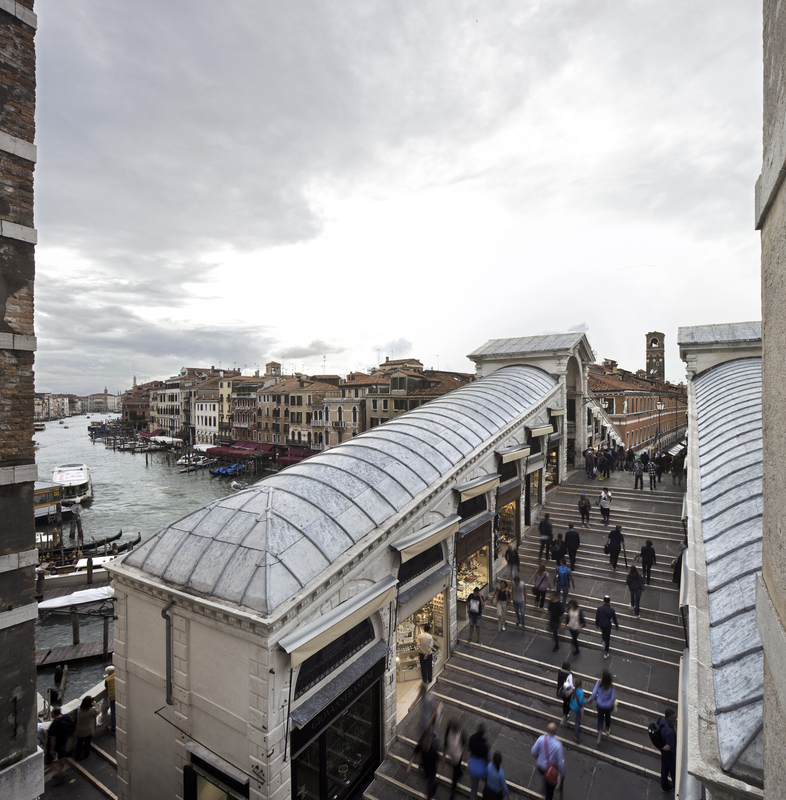 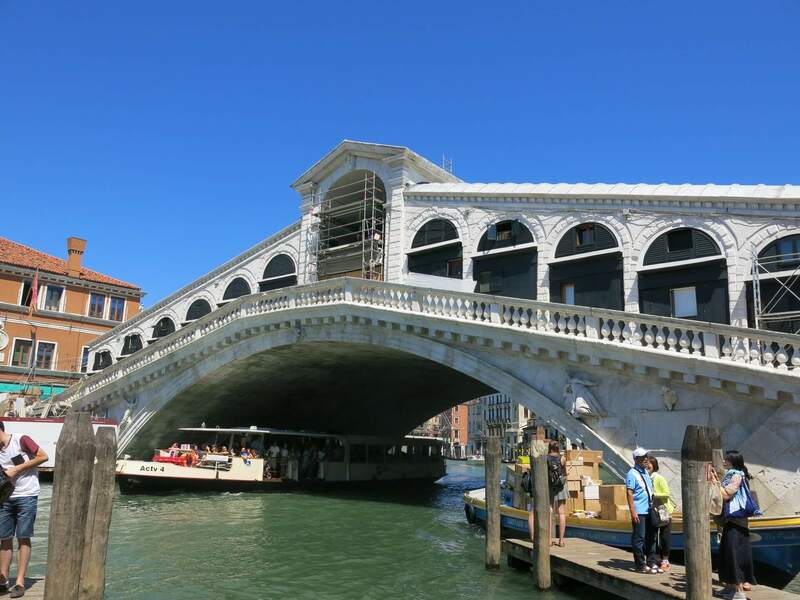 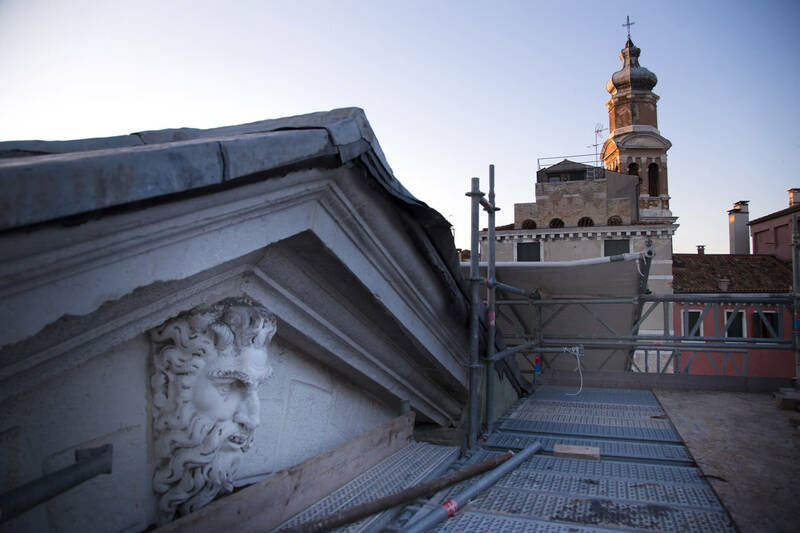 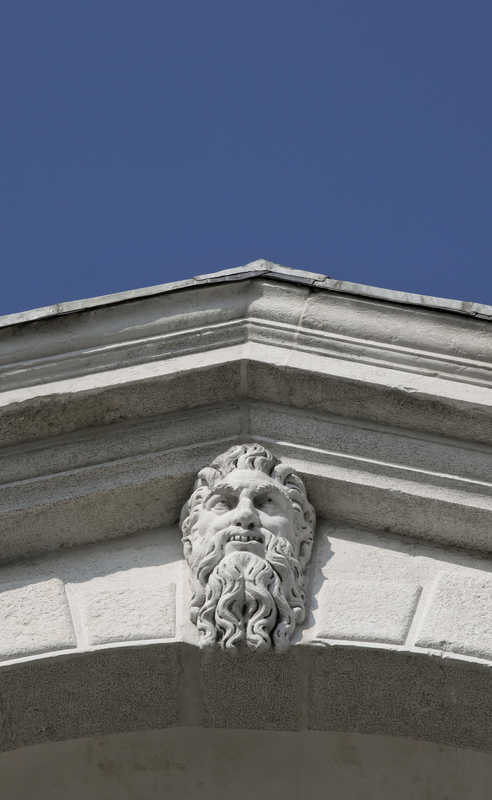 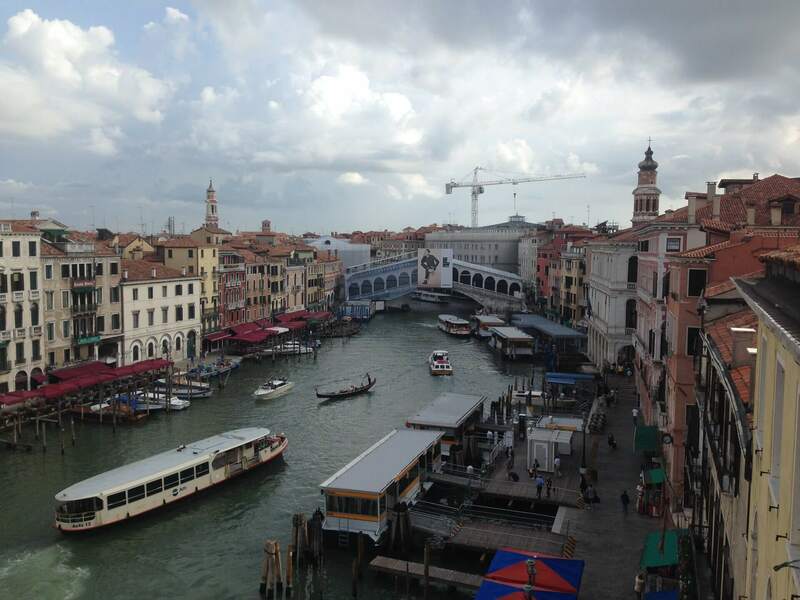 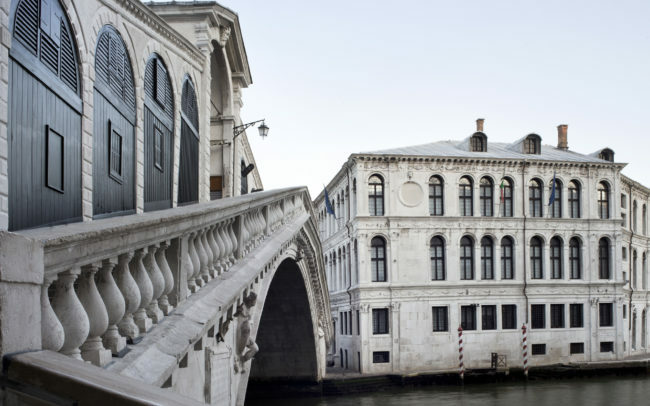 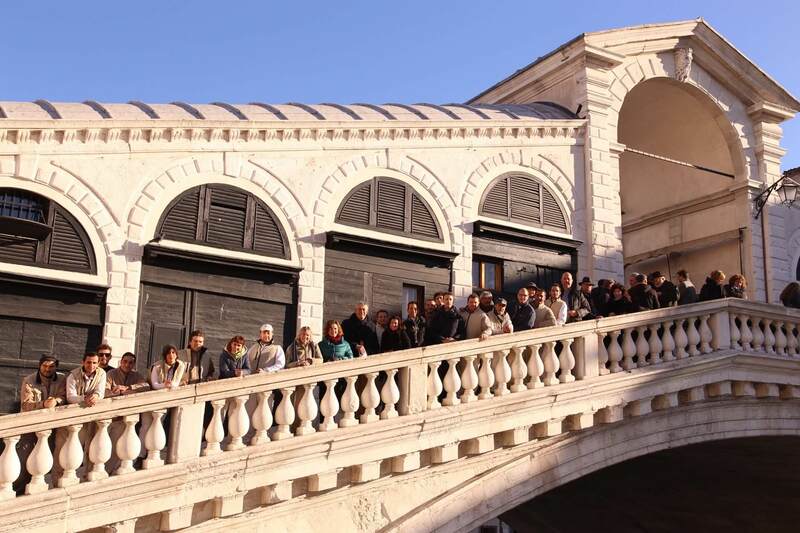 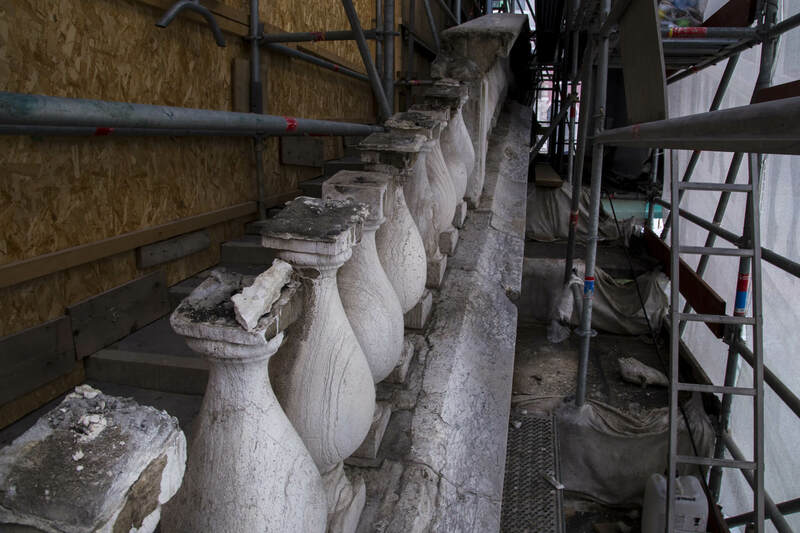 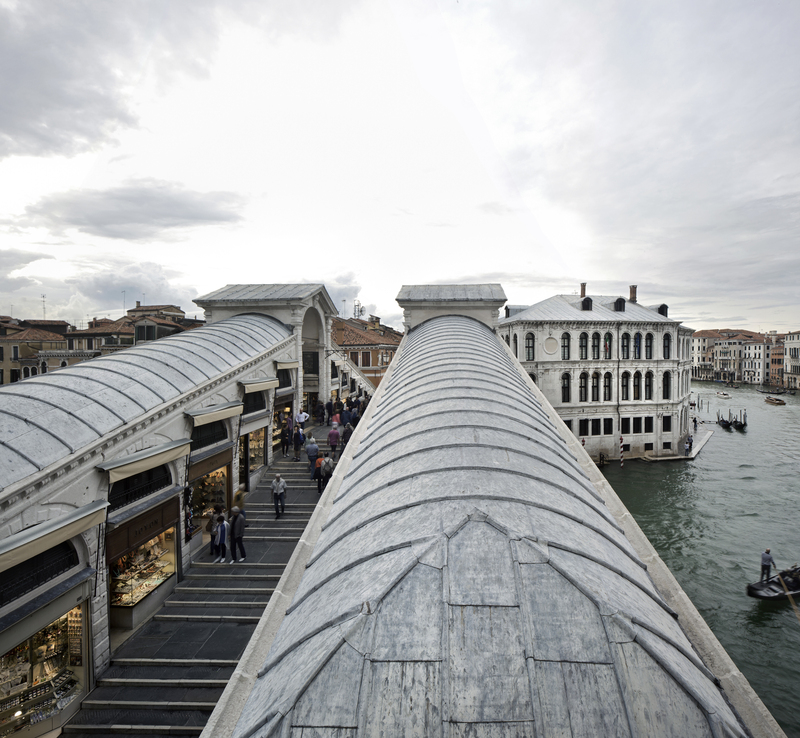 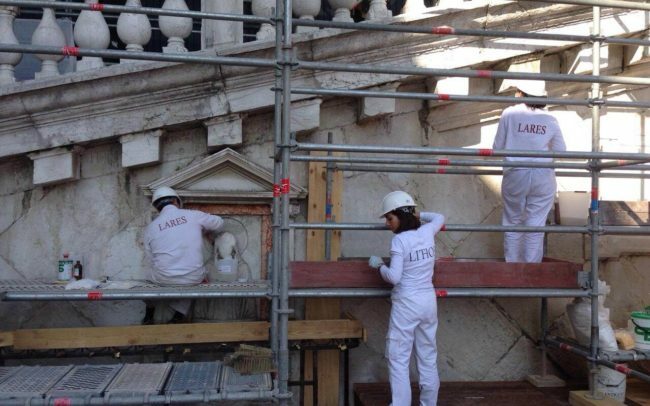 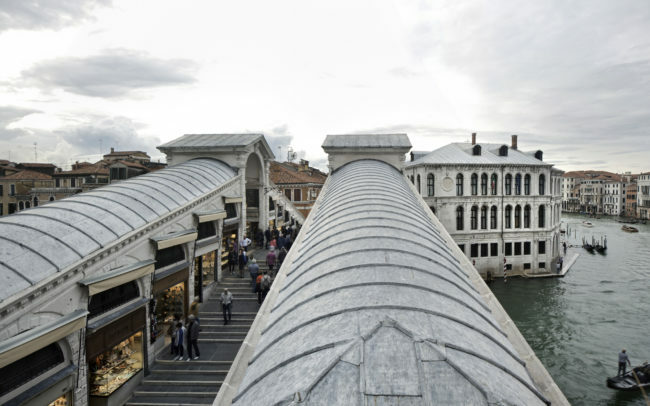 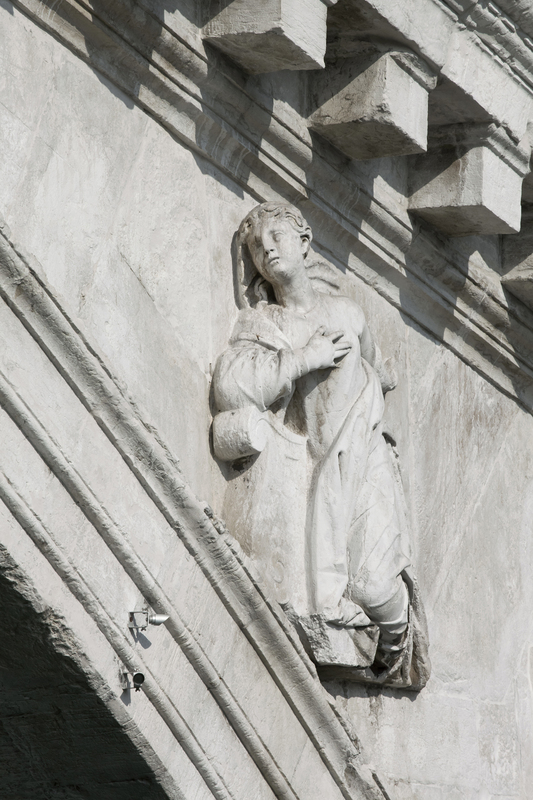 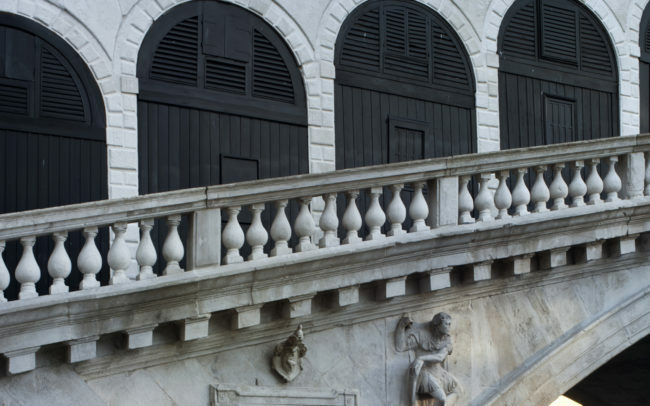 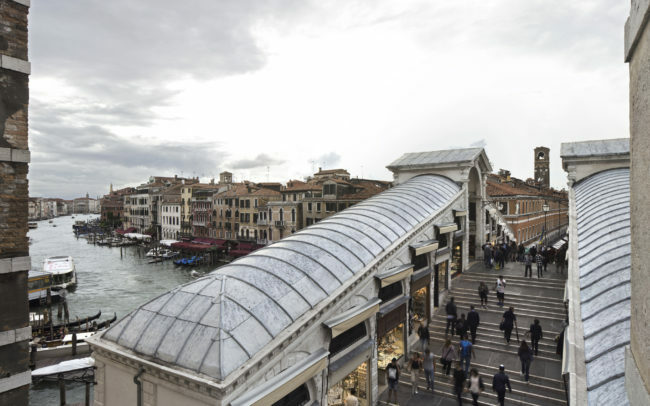 The restoration of the Rialto bridge, carried out in partnership by Lares, the group leader company, together with the companies Lithos and Setten, was the most important complete restoration ever carried out on this landmark monument in the city of Venice. 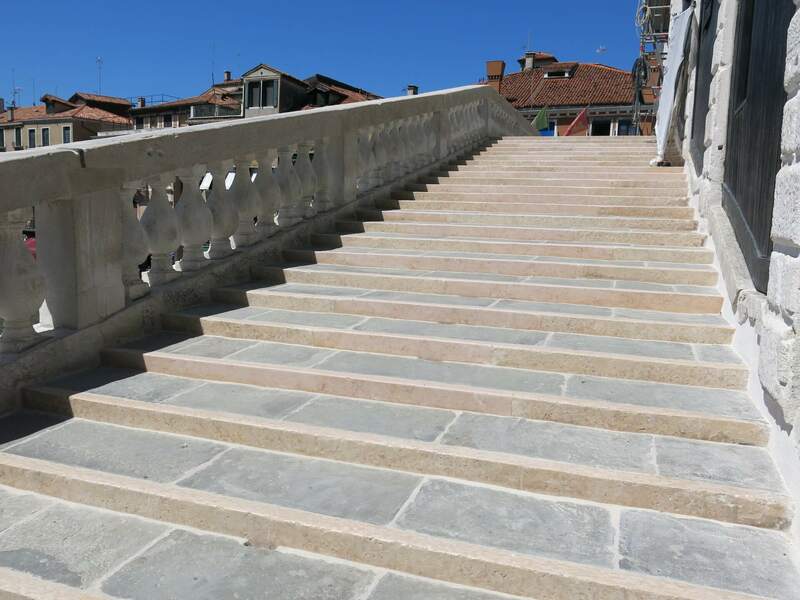 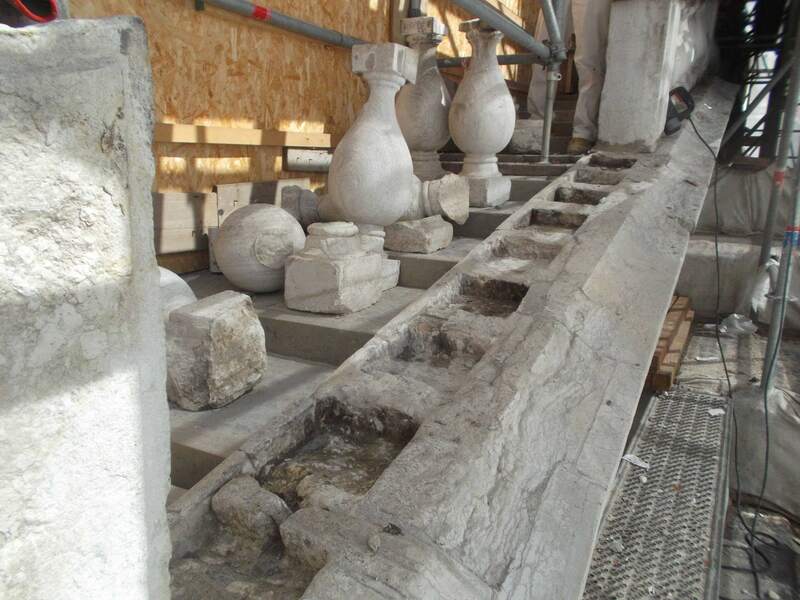 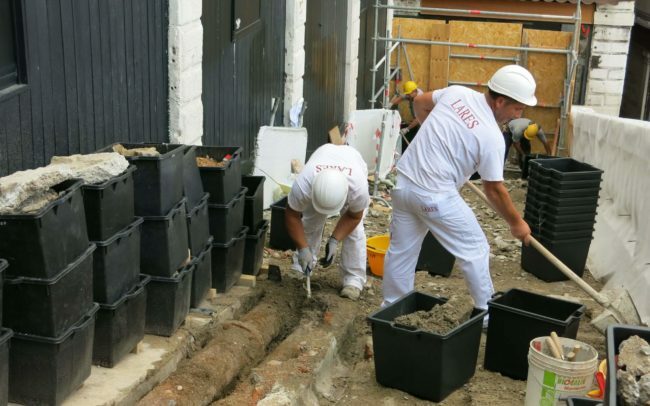 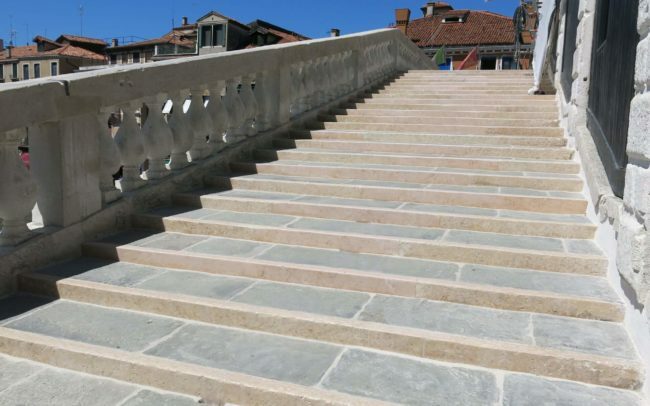 The building site was organized in lots and involved all the architectural elements that make up the bridge: the restoration of Istrian stone, the lead roofs of the shops, the flooring, strongly compromised by the massive pedestrian flow and the adaptation of the subservices. 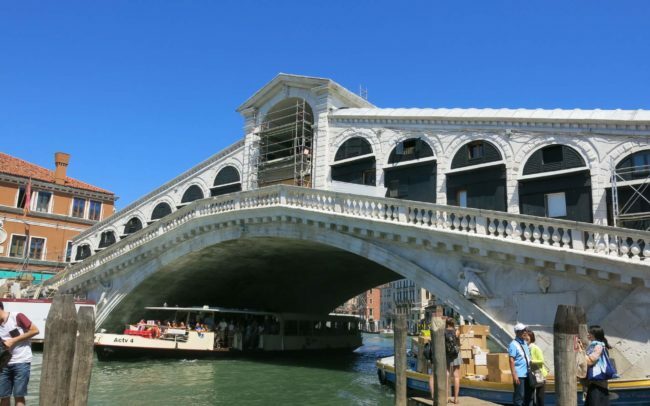 The structural problems were considerable and they emerged above all after having removed the flooring and discovered the massive network of subservices that passed below: there was a continuous injury with a real risk of the bridge balustrade tilting over the bridge towards the canal, which made it necessary to implement extraordinary measures both for temporary safety and then a sophisticated definitive pulling system to support the load. 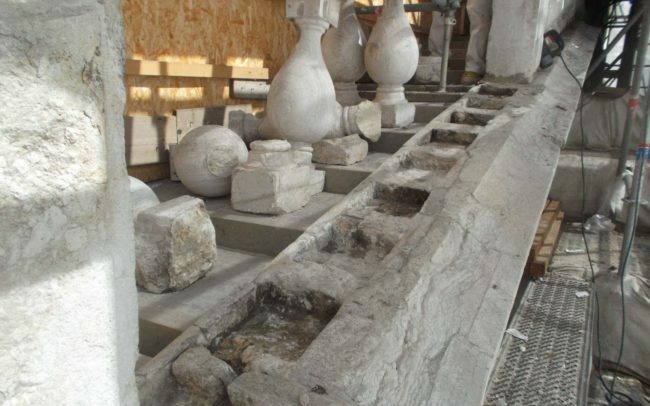 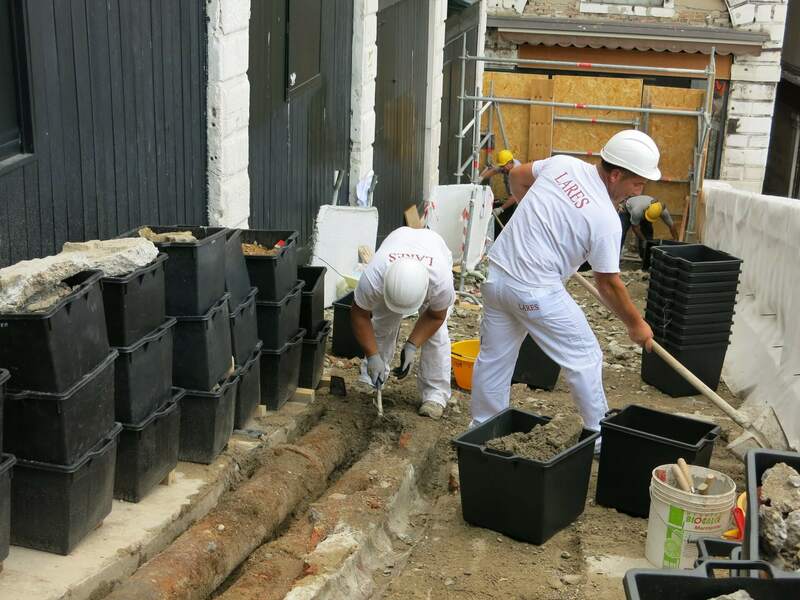 The original system of rainwater disposal within the structure, which had caused numerous infiltrations, was also compromised. 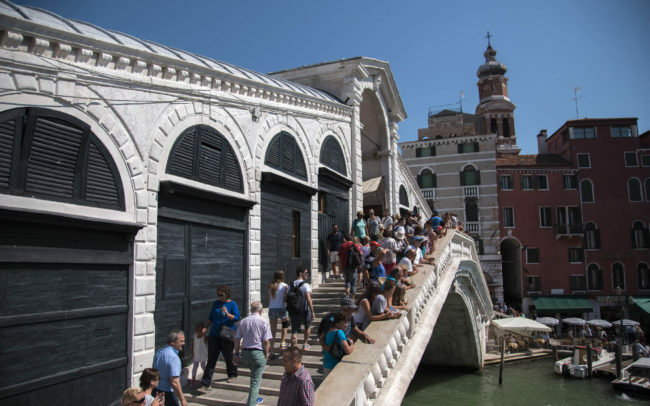 Other structural problems involved balustrades, fractured in several places and shops on the bridge, which featured widespread disconnections of the walls facing outwards. 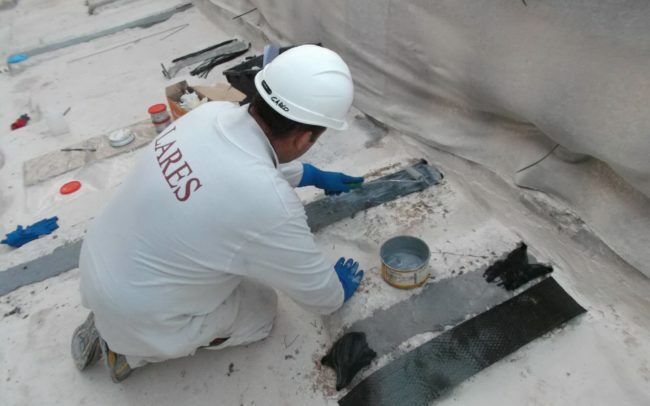 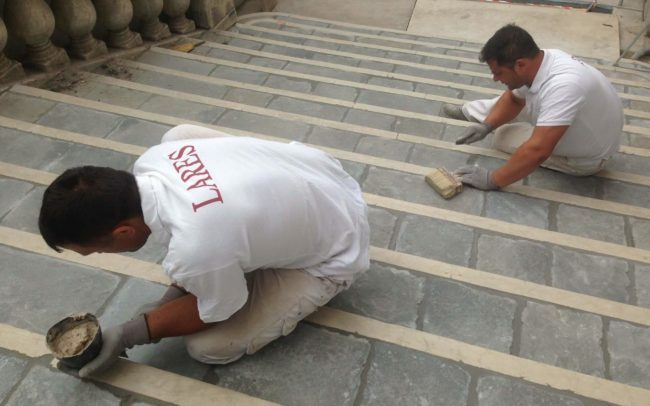 All these problems, including the restoration of the flooring (removed, catalogued and restored in our laboratories) have been solved and functionally adapted to the needs. 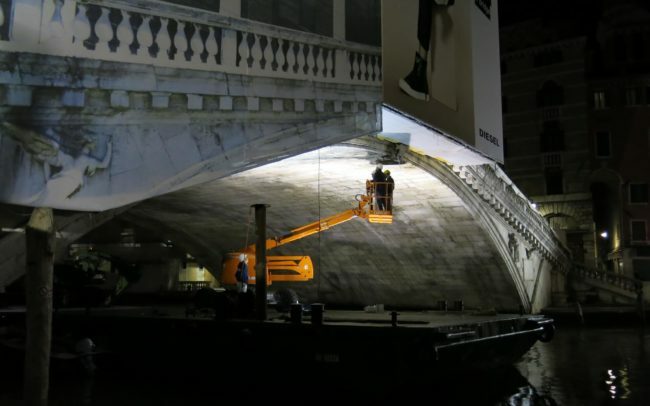 The construction site, which lasted just over a year and a half, employed an average of 25/30 people a day and night shifts, which were used for the restoration of the paving and sub-surface of the bridge, with the closing for some night hours of water traffic in part of the Grand Canal, while commercial activities remained open for the entire duration of the works.